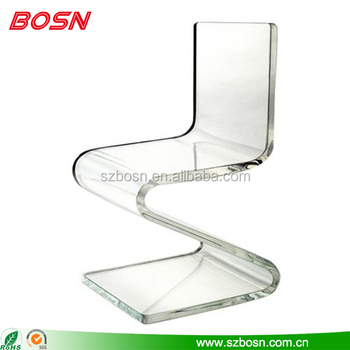 Established in 2005, Shenzhen Bosn Arts & Crafts Co., Ltd. is located in Shenzhen, China. We have a factory covering an area of more than 2,000 square meters. 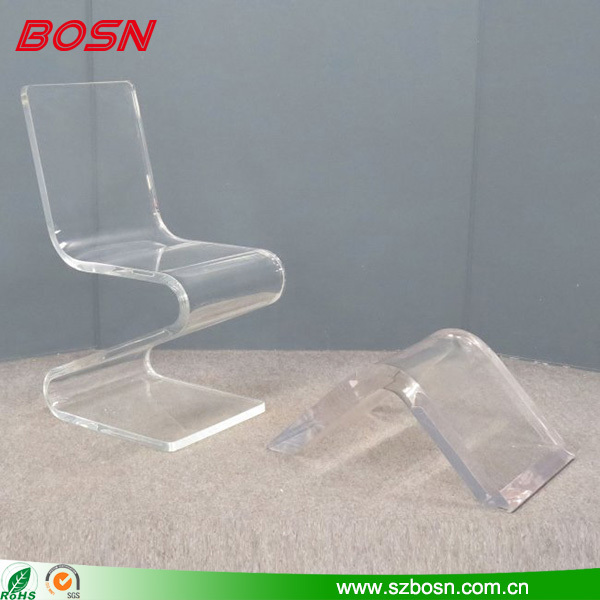 We are a professional acrylic (organic glass, lucite, and perspex) manufacturer which specializes in acrylic designing, sampling, manufacturing and selling. We have top-grade facilities and technologies of laser cutting, laser engraving, ink-spraying, silk screen printing, heat bending, jointing, and mold making. All the processes are completed in house. The concept which helps our company to develop is "Advanced Technology, the Best Quality, Ideal Service, Sincere Cooperation and Co-development". 4. 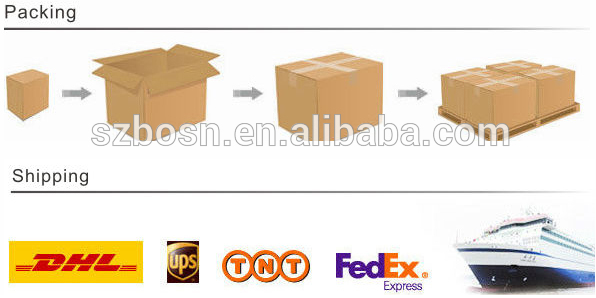 Good service and high quality can ensure us to estabilish long term business relationship with customers. 1) What is the colour? 2) What is the material? 3) What is the size (length,width,height,thickness)?